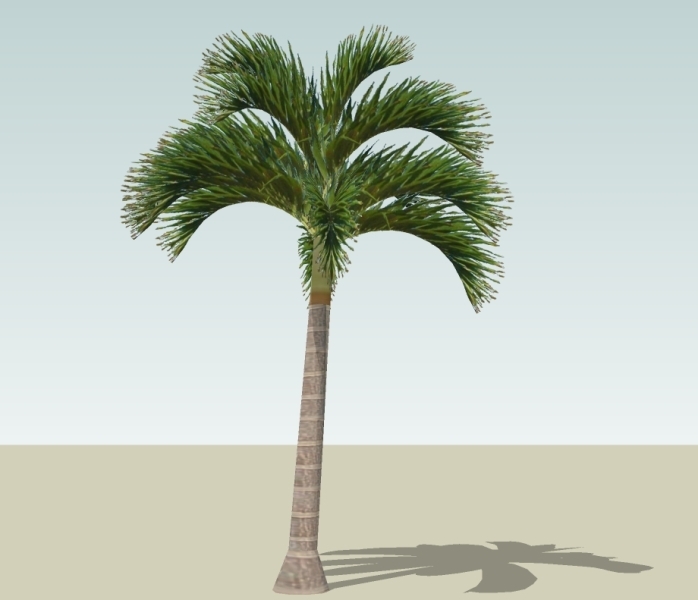 I was perusing through the Google Sketch-Up 3D Warehouse and found a digital file of Adonidia merrillii or simply our very own Manila palm (locally known as bungang china). I am amazed how our native tree has become important to have a digitally generated component for design. Bungang china is endemic found only in Palawan and Coron. 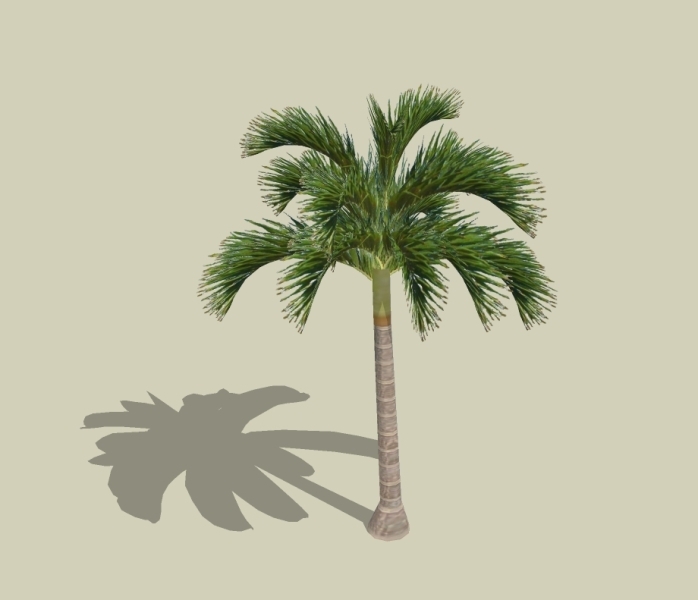 But even before the Americans botanized Palawan the palm has already been cutivated and found its way to different parts of the globe. It has become a very popular landscape plant, locally and abroad. Another point to ponder: in the landscape of Petronas towers (one of the last projects executed by international landscape architect Roberto Burle Marx), the palm lining the banks of the main pond appears to be A. merrillii. I still have to confirm it. 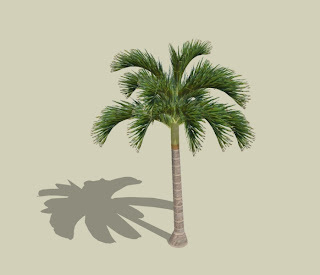 If it is, it would be heart warming to know that they used a Philippine palm despite the richness of palm diversity in Malaysia.